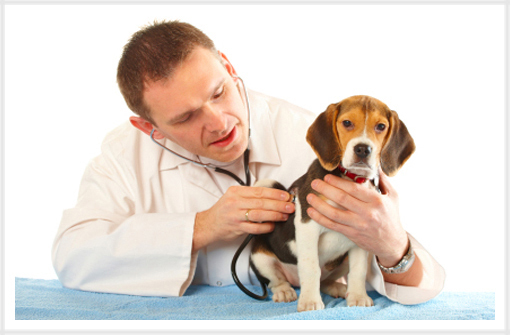 Need Equipment For Your Veterinary Practice? At 1st Med Financial, we specialize in structuring veterinary equipment financing and veterinary equipment leasing terms. We understand that having access new and cutting edge equipment can go a long way with your veterinary practice's bottom line. Having reliable, quality veterinary equipment will insure your patients receive the optimal care and comfort necessary to optimize their experience. Our veterinary practice financing and leasing advisors have assisted veterinarians in both small and large animal practices in securing the equipment they need. Terms are structured to meet your cash flow and capital requirements. Our Veterinary Equipment Financing or Veterinary Equipment Leasing programs may just be what you've been looking for. Our years of experience in veterinary practice consulting offers our clients the most aggressive veterinary equipment loans and leases in the marketplace. Get started and complete our Veterinary Practice Financing & Leasing Quick App Here and one of our experienced veterinary equipment advisors will contact you within 24 hours.